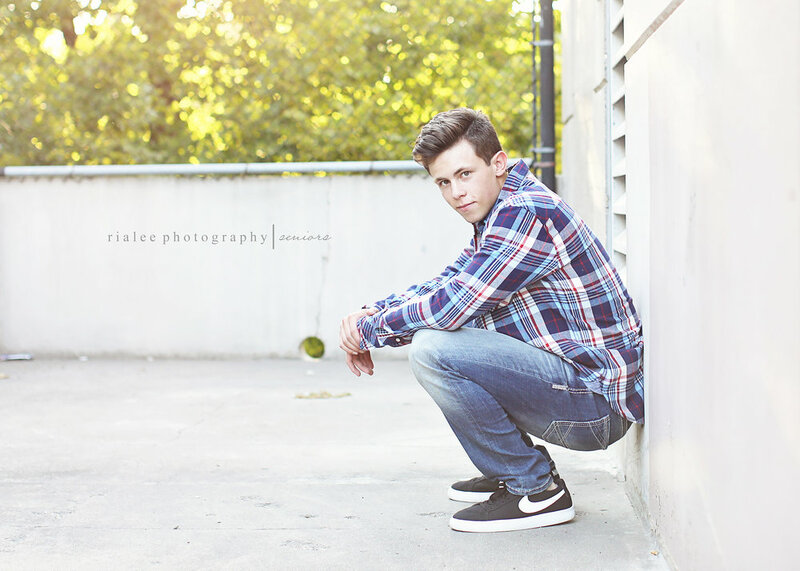 Rialee Photography — A SENIOR BOY! All of the seniors I have posted from this season so far have been girls, so today I’m excited to finally post a boy! Boys can kind of get a bad rap; some photographers think they are not as much fun or more difficult to work with than girl. But in my experience, they actually enjoy getting their pictures taken too! Maybe not as many outfit changes or poses, but they still can be fun and unique and creative. 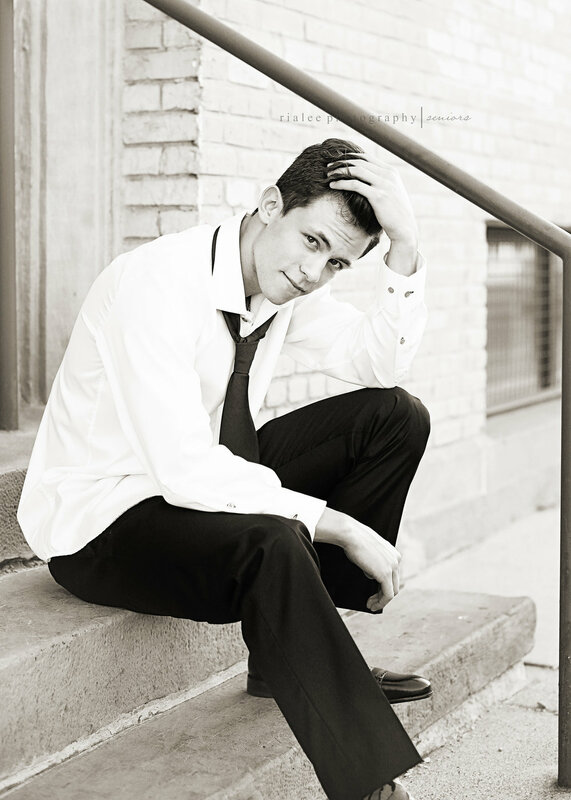 Tommy was super fun to work with at his senior photo session. He has been friends with my daughter for years and it was a treat for me to get to photograph him.